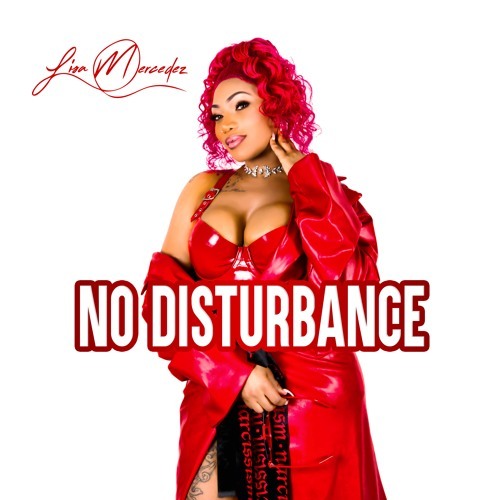 UK via Jamaica artist Lisa Mercedez has unveiled her brand new single, No Disturbance, a dancehall-indebted slow jam trades in her ferocious bars for tender singing, revealing a side to the London based artist rarely seen before. On No Disturbance - which details the more intimate details of attraction - Lisa’s autotuned vocal glides over a relaxed dancehall instrumental. A perfect early contender for this summer’s true R&B smash. Stream it below. With No Disturbance, Lisa Mercedez takes the authentic Jamaican sound that she’s become synonymous with and adapted it to create a huge crossover smash with endless appeal ahead of a packed summer schedule that sees her play both Wireless and Reading & Leeds, as well as support to Sneakbo at Mixpak’s Village Underground takeover and her own headline show at London’s The Curtain venue. Tickets available here. Stepping out of her comfort zone to provide a track that revels more in its emotional content than the hard-edged rap flows many are used to seeing from her. A truly eclectic artist with obvious international appeal, 2018 is the year that the Nicki Minaj approved rapper finally goes global.